This Storage Box is delivered without foam trays. 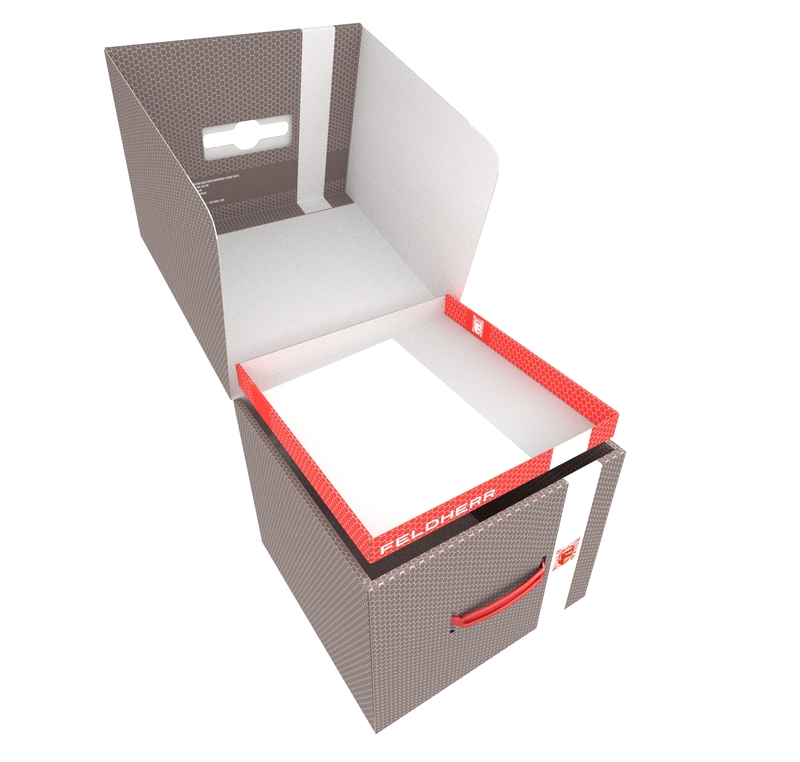 It was especially designed for storing our board game trays and can be filled with foam up to a total height of 250 mm. fit perfectly into the box. The same applies to the half-sized board game trays, which add up to a square one, when they are placed side by side. These are currently available with the dimensions: 295 mm x 147.5 mm and 285 mm x 142.5 mm. The storage box LBBG250 is made of coated, double-wall cardboard. This makes it not only pleasantly light, but also particularly tear-resistant and stable. 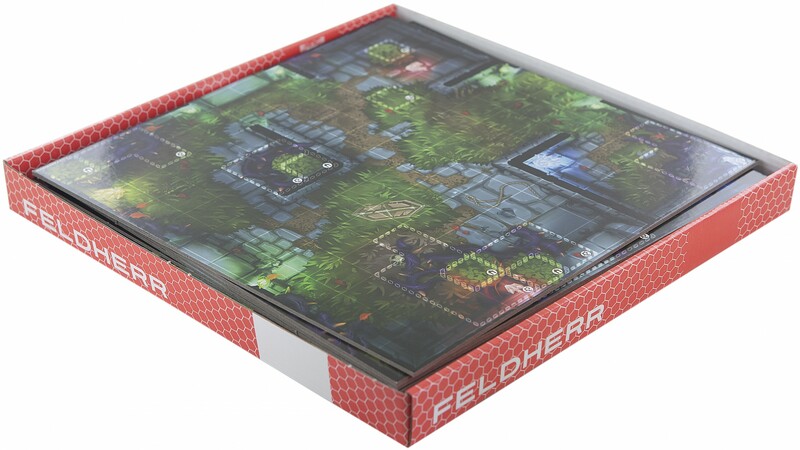 With the matching foam trays, miniatures and game material can be stored safely and dust-protected. The practical plastic carrying handle enables easy transport. 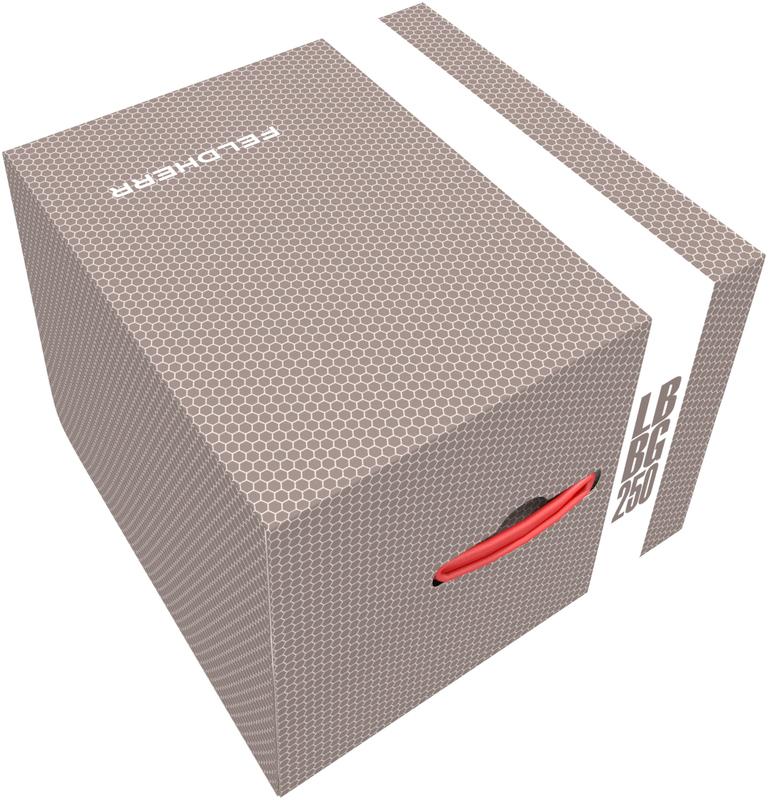 As a special bonus, this box contains a free insert, which is also made of sturdy cardboard. It was developed as a light and stable transport aid for miniatures or foam trays. 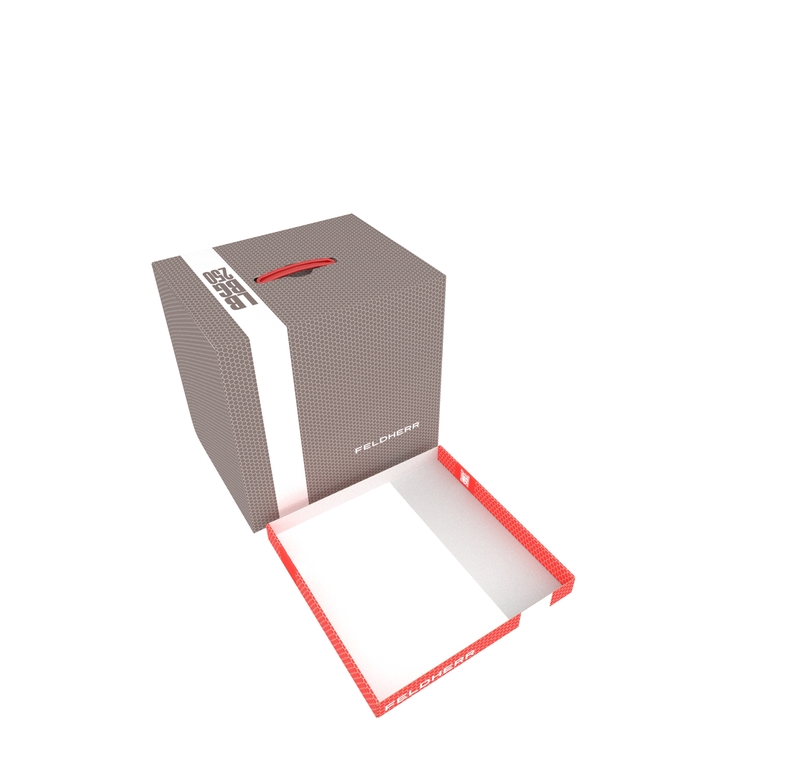 When changing tables at tournaments or other game events, you don't always want to put all your miniatures back into the tray or bag, so this insert for our LBBG Storage Box is a practical help. Simply use it as a tray to bring your miniatures easily and without much effort to the gaming table. 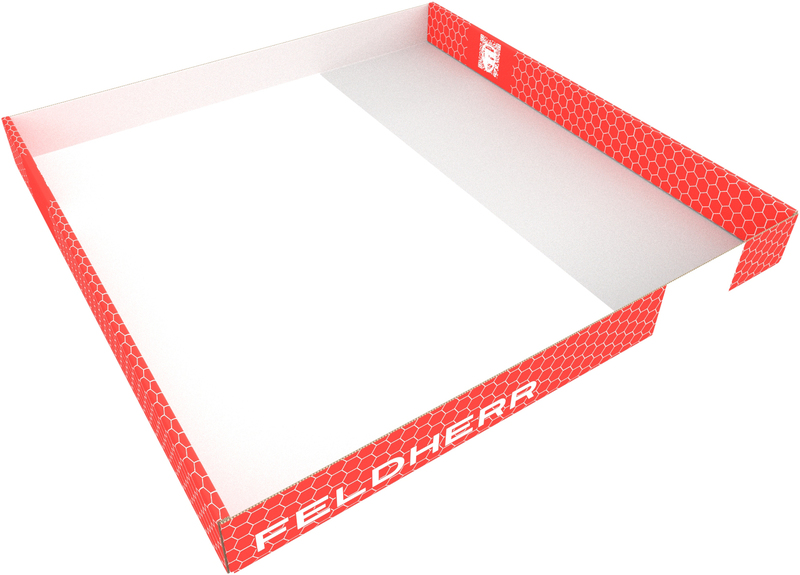 Furthermore, the cardboard tray can be used as a stable base if you want to transport filled foam trays. Inside the Storage Box this insert is also very useful as a tray for game boards, tiles and rulebooks. The boxes are delivered folded and ready to use. 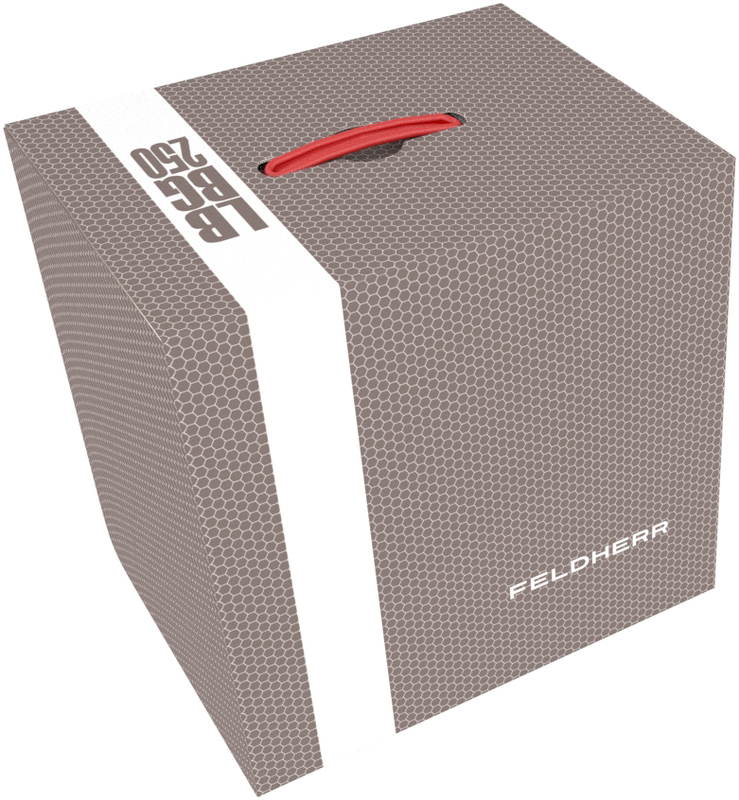 For a more comfortable transport over longer distances we recommend the Feldherr Transporter. 2 LBBG boxes fit in the bag. 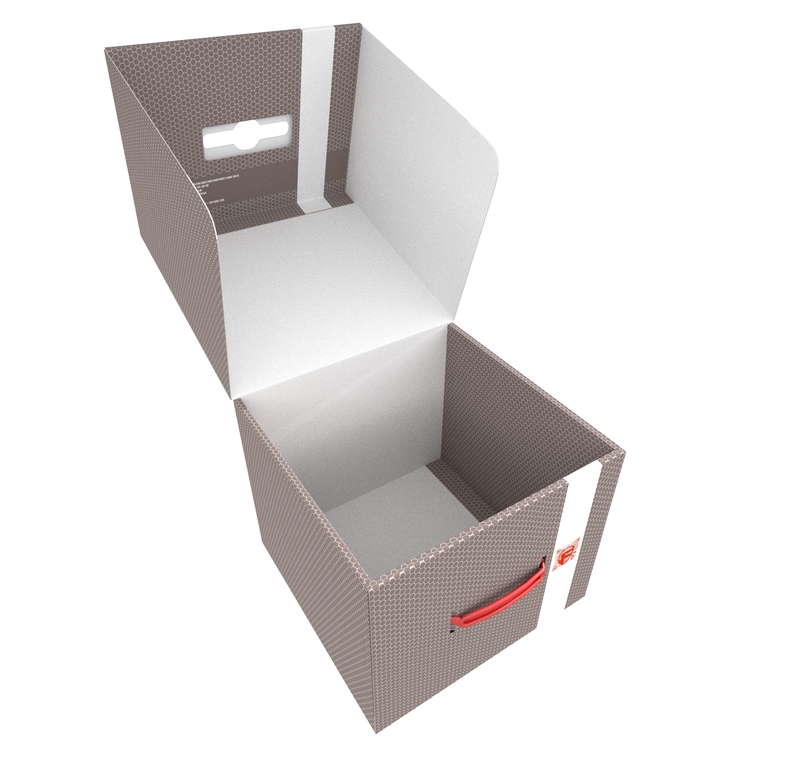 Due to the standard dimensions of our products, further combinations with the other Storage Boxes are also possible.